Established in 1982, Classic Canes has developed an excellent international reputation for the quality of its products and customer service. Retailers should be aware that cheap copies of some Classic Canes products are available from other suppliers. Photographs can be deceptive. If a similar looking product is cheaper elsewhere, you are almost certainly not comparing like with like. Click here to view our Testimonials page. 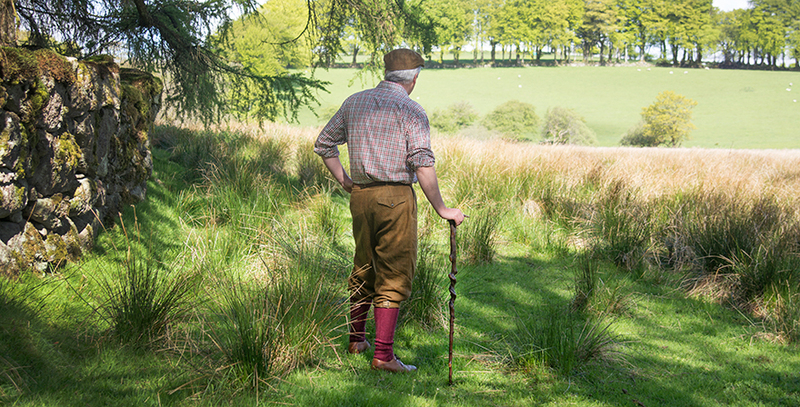 We believe strongly that walking sticks should be attractive as well as useful. At Classic Canes, we pay great attention to colours, handle shapes, proportion, materials and changing fashions. Walking sticks are very personal items so all the little details matter. 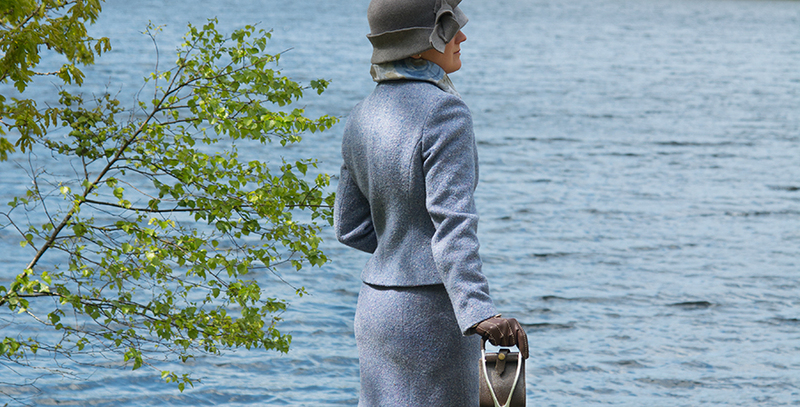 Over 700 traditional and contemporary walking sticks, seat sticks and umbrellas are available promptly from stock. The range is comprehensive, well-edited and offers both excellent quality and value for money. We do not sell directly to the public. It is our company policy not to compete with our own stockists. 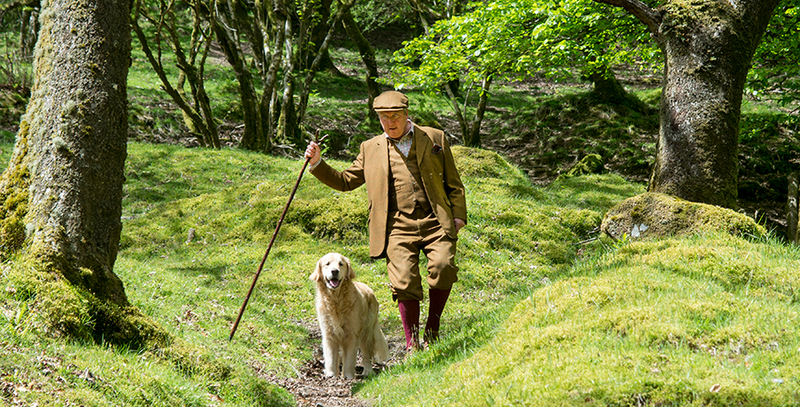 Many of our rustic walking sticks are grown and manufactured at our woodlands in Somerset, England. Stockists are therefore supporting British forestry and British jobs. In addition, all our suppliers are bound by the Ethical Trading Initiative. The owners of Classic Canes manage the business themselves, ensuring the highest standards are maintained in all aspects of the business. Orders are accepted by telephone, email, fax, in person at our annual programme of trade fairs, and through our password-protected online ordering service (stockists, please contact us if you would like to receive a password). We exhibit at the number of trade fairs each year and encourage our stockists to attend. Visiting the Classic Canes stand is an excellent opportunity to view and try our products, see new models and to discuss the walking stick market with us. There is no substitute for seeing and handling the products yourself. Photographs can make cheap, inferior copies look similar to walking sticks produced by Classic Canes; quality stick sellers need to know the difference. View our current Trade Fair programme here. All orders are carefully considered. If we feel a customer has ordered unwisely, we will advise them accordingly, just as we recommend new products or best sellers. We routinely compile suggested orders and replenishment orders for our customers, using our expertise to ensure stockists receive exactly the right mix of products for their business and its clientele. Payment is accepted in Sterling (GBP), US Dollars (USD) or Euros (EUR). Export customers are welcome; we have great experience in the logisitics and administration of despatching to over 40 countries around the world.